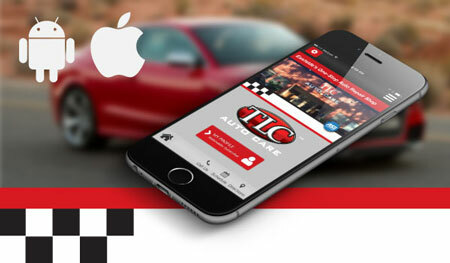 TLC Auto Care Launches Newly-Designed Website! 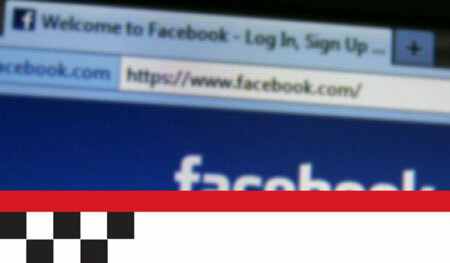 TLC Auto Care: Find Facebook™ Savings Coupon! Wheel Alignment Needed? Prevent Drifting!